Condo has reserves for 5% financing. First-floor unit ready to move in. This unit is the biggest model on the whole complex. Cornet unit, no neighbor next to the bedrooms. Brand new carpet and dishwasher. you also have a patio big enough to enjoy with family and friends, perfect for a barbeque or to play with your pet. Very convenient direct access from the patio to the pool. Gated community with 24 hrs security. The LOCATION of the complex is the best attribute: close to the turnpike, US1, metro station, grocery store, Dadeland Mall, Palmetto, pharmacies, coconut grove is 10 min drive. 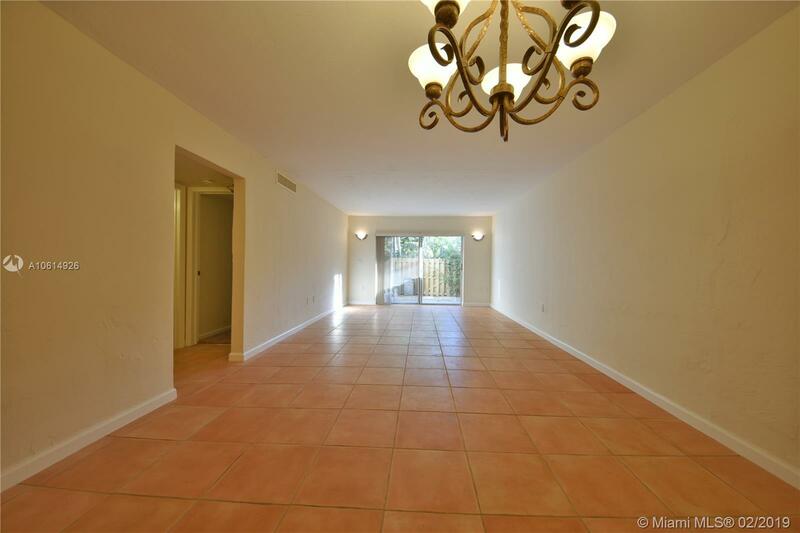 You don't want to miss this opportunity of buying a unique and very uncommon unit and live on one of the most centralized areas of South Miami. Laundry is shared with the building. Seller is ready to sell.